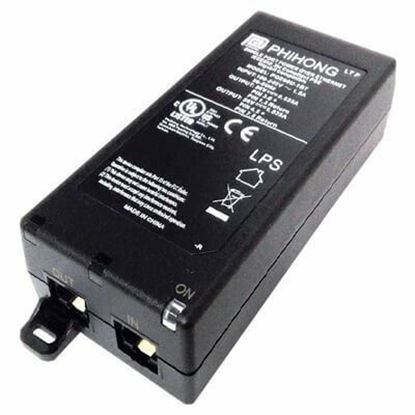 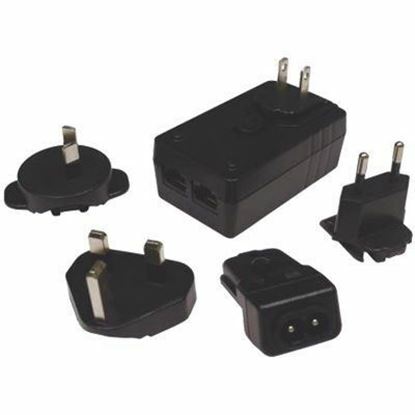 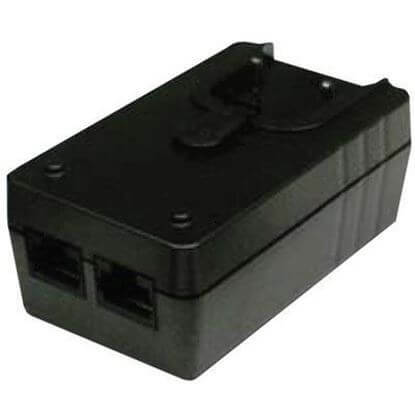 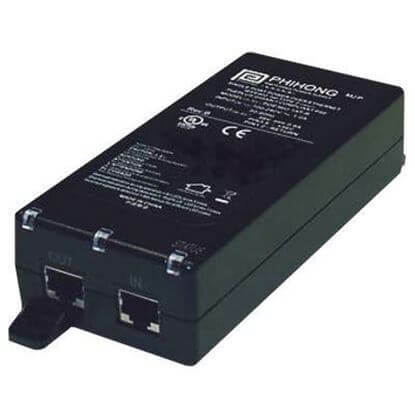 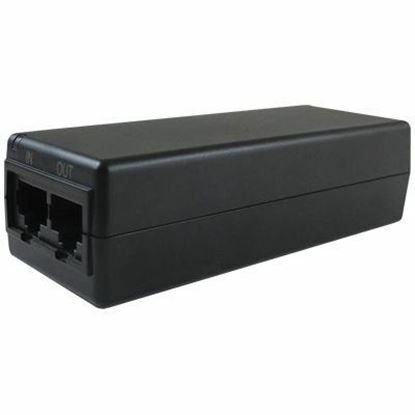 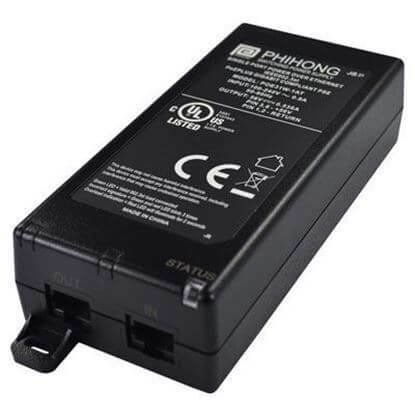 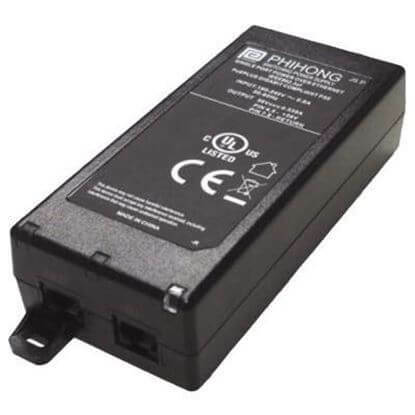 TRC is a USA stocking headquarters for Phihong Power over Ethernet Midspan power solutions. 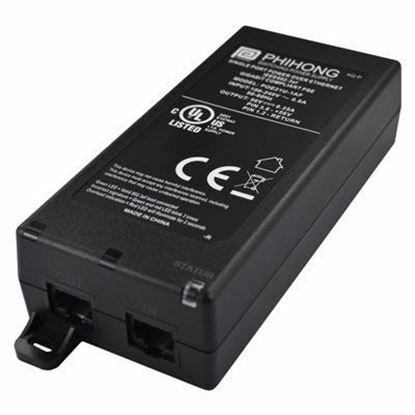 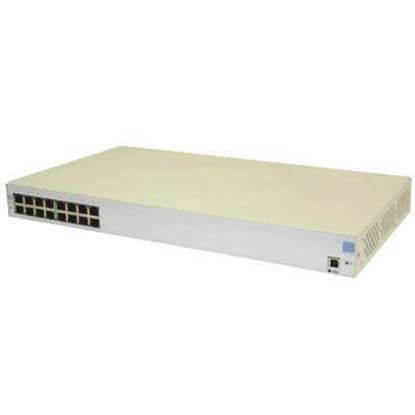 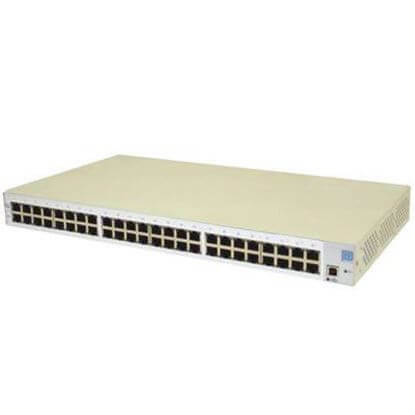 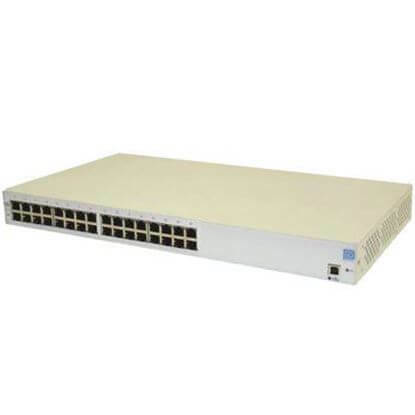 Phihong Midspan power solutions address 4 different power levels: IEEE802.3af (15.4W/port), IEEE802.3at PoE Plus (30W port), Ultra PoE (60-80W/port) and Mega PoE (95W/port). 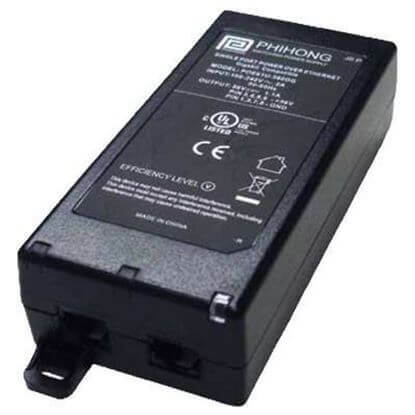 Our team of dedicated power supply specialists will provide the knowledgeable technical and application assistance required to select the ideal Phihong POE Midspan solution.